On Wednesday, “The View” co-host Meghan McCain defended ABC’s decision to cancel “Roseanne,” saying the network has a “higher standard” for its employees than the Trump administration. On Tuesday, Barr compared former Obama adviser Valerie Jarrett to an ape, tweeting “muslim brotherhood & planet of the apes had a baby=vj.” The tweet provoked intense backlash and calls to cancel her hit sitcom, which happened just hours later. 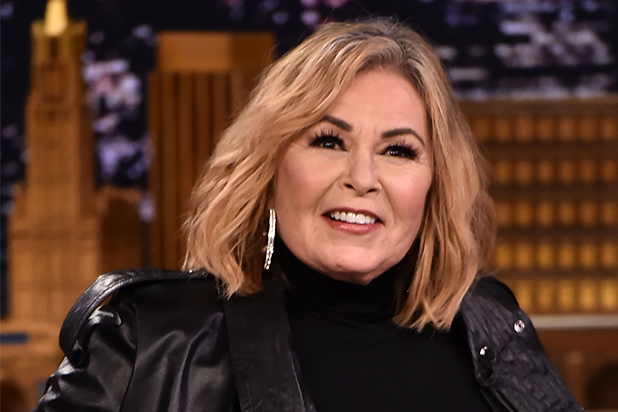 “Roseanne” reruns were subsequently removed from streaming platforms and cable syndicators, and ICM Partners dropped Barr as a client. She later apologized, but said the tweet happened while she was under the influence of Ambien and has since insisted she is not a racist.